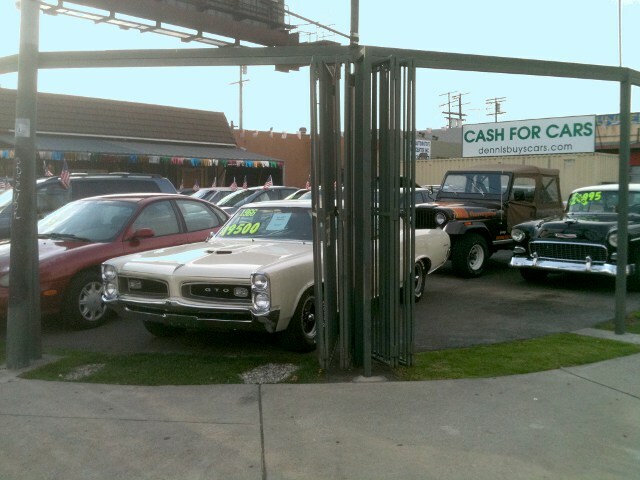 Get Cash for Classic, Antique and Muscle Cars NOW! "Dennis, I want to sell my car. What is my classic car worth?" or Click for FREE ONLINE QUOTE! Sell your classic, vintage, antique, sports or American Muscle car or truck to Dennis and avoid the hassles of private deals that may result in check fraud, bank holds and other problems with less than trustworthy buyers. 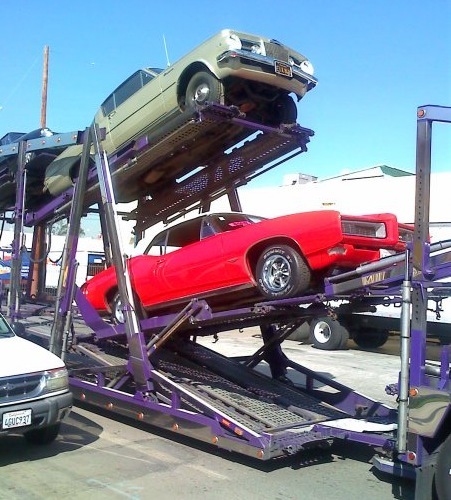 Dennis buys classic cars, trucks and other vehicles of interest, like that unfinished project car or the old heap thats taking up space in your yard or garage. We have ready cash for all cars, from 100 point show cars to "barn finds" and everything in between! That's because we have ready buyers interested in your old, worn out, classic, antique or muscle car, and they know that we are licensed, bonded and we ship worldwide. 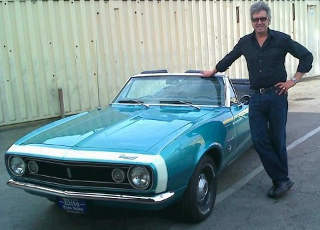 To live and buy in L.A. Dennis and his son Sam go on great car buying adventures! Cash for Classic Cars! Fast Cash for your Classic Car Now! 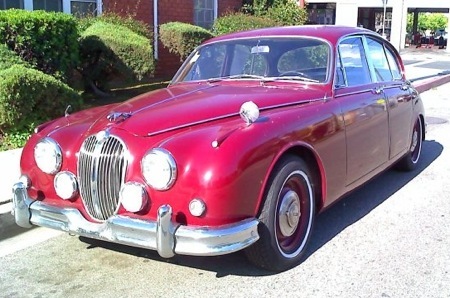 Classic Jaguar Saloon - SOLD! 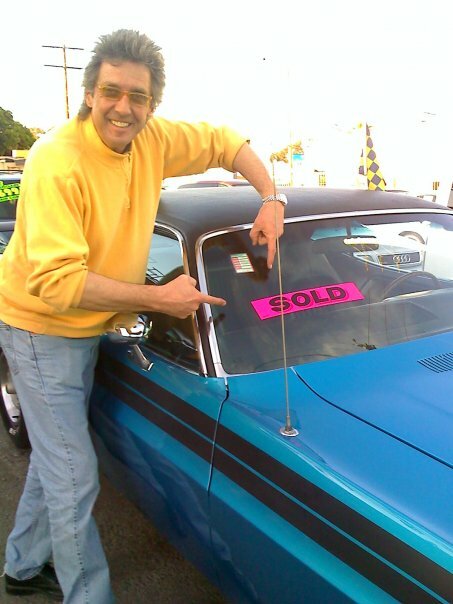 1970 Dodge Challenger Muscle car -SOLD! We take the hassle out of selling your used car or truck. We can come to your home or office, do all the paperwork, pick up your car and pay you on the spot. If you prefer, you can bring your car to our location at the crossroads of Los Angeles, Beverly Hills and Culver City on	Venice Boulevard, right off the 10 freeway at Robertson (see map). For your convenience, we can arrange to drive you back to your home, office or wherever you need to go. Sell your car the no stress, hassle free way with friendly, safe and secure transactions from an established local used car dealer. Sell your car or truck to DennisBuysCars.com get cash for cars now.